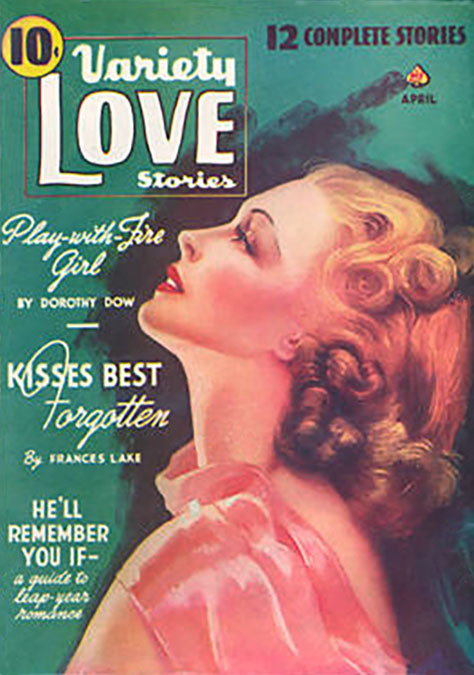 Ilo G. Kopland was born in 1905 in Des Moines, Iowa. Her father, John H. Kopland, was born in 1869 in New Jersey of German ancestry. Her mother, Daisy Irene Pickell, was born in 1870 in Otranto, Iowa, of English-Canadian ancestry. Her parents married in 1898 in Iowa. They had four children, David Victor Kopland (b.1899), Lucille E. Kopland (b.1902), Ilo G. Kopland (b.1905), and Mavis M. Kopland (b.1908). The family attended Methodist Church. 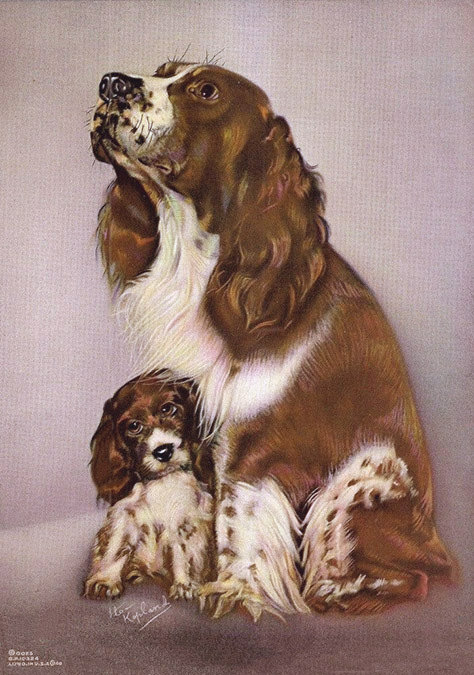 The father was a salesman at the Continental Feather Company in Des Moines. By 1910 the family had moved to South Dakota, where they lived on Center Street in Turton. By 1916 the family had moved to Brookings, South Dakota, where they lived at 902 Ninth Street. The father worked as a traveling salesman of medical supplies. The mother kept a boarding house for commercial travelers. 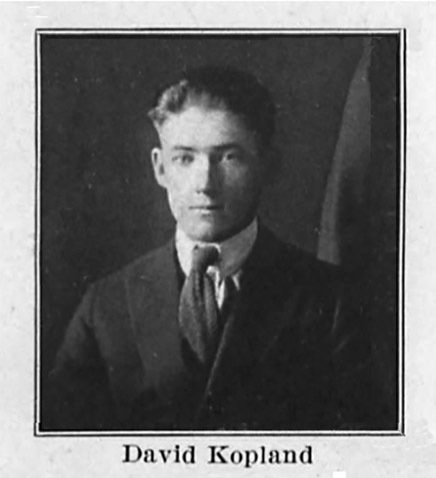 On September 12, 1918 during the Great War, the eldest child, David Victor Kopland, registered with his draft board. He was recorded at that time to be nineteen, tall, thin, with blue eyes and reddish-brown hair. He was employed as a laborer at the South Dakota State College Experimental Agriculture Station. In 1920 the brother, David Victor Kopland, began to attend South Dakota State College at Brookings, where he studied animal husbandry. 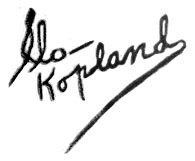 Although Ilo Kopland was only fifteen, she began to attend art classes at South Dakota State College at Brookings. In 1924 the brother graduated from college and continued to work at the Experimental Agriculture Station of South Dakota State College at Bookings. Sometime between 1925 and 1930 the father, John H. Kopland, died at the age of fifty-five-to-sixty. After this tragic death the eldest son became the major provider for the family. In 1926 David Victor Kopland became assistant dairy husbandry man at the U.S. government experimental dairy farm station in Huntley, Montana. His annual salary was $3,000. The widowed mother and three unmarried sisters moved to Huntley to live with him. In 1928 Ilo Kopland was twenty-three when she began to study art at the Chappell School of Art in Denver, Colorado. The school was previously known as the Denver School of Fine Arts and was affiliated with the University of Denver. December 4, 1930 Ilo Kopland and her younger sister, Mavis Kopland, enrolled in the American Academy of Art in Chicago, Illinois. They lived at the YWCA on 8th Street in Chicago. 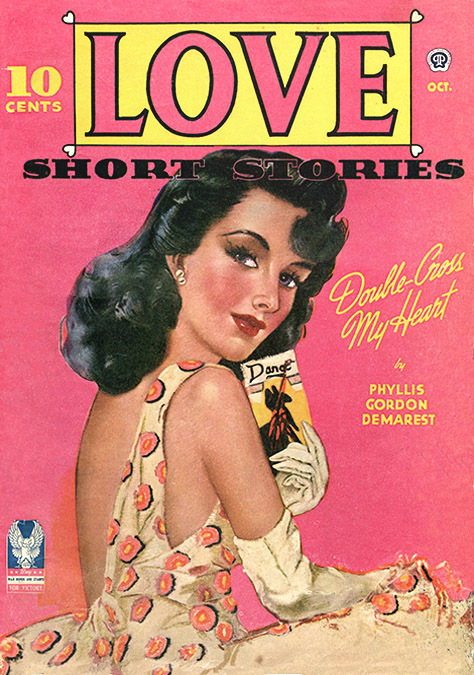 School archives indicate both sisters attended the same classes on Illustration, Advertising Design, Lettering, Painting, and Figure Drawing. After each semester the sisters returned to live with their older brother, sister, and widowed mother in Huntley, Montana. In June of 1934 Ilo and Mavis Kopland completed their final semester at the American Academy of Art in Chicago. In 1935 Ilo and Mavis Kopland moved to New York City, where they lived at 138 East 38th Street in Manhattan. Both sisters studied art at the Grand Central School of Art, which was on the top floor of Grand Central Station, the landmark railroad terminal building at 42nd Street and Park Avenue. 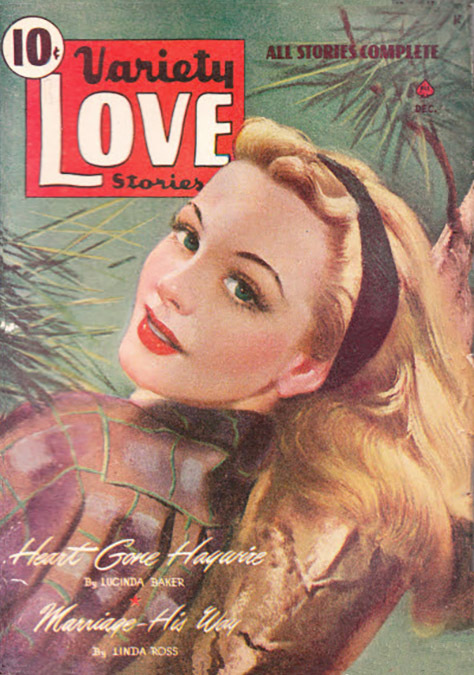 Their teachers included Harvey Dunn, Arshile Gorky (1904-1948), and Pruett Carter (1891-1955), who was widely regarded as a top illustrator of romantic fiction. Another student in his class was Alureda Leach Baumhofer (1903-1993), the wife of Walter Baumhofer. 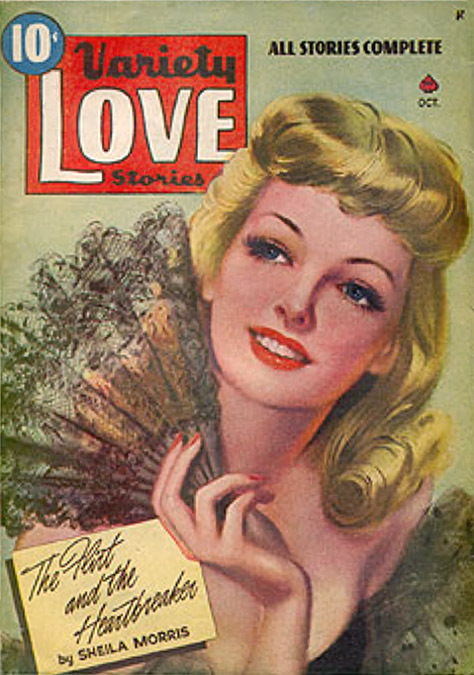 Street & Smith published the first cover illustration by Ilo Kopland on the September 1937 issue of the pulp magazine Smart Love Stories. 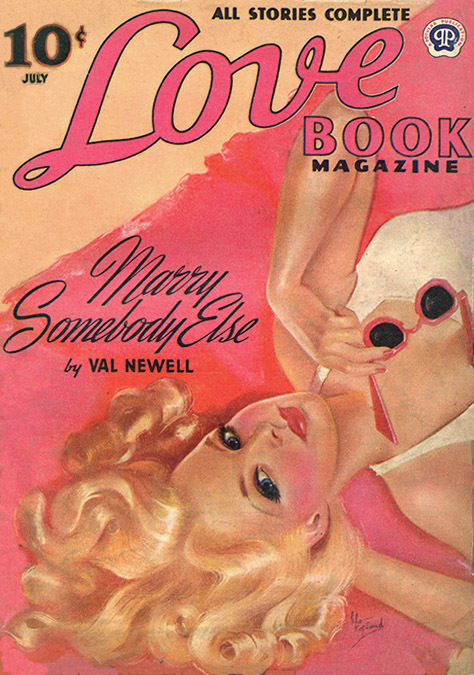 Instead of using oil paints of canvas, she created her full-color covers with soft pastels, in the popular style of Rolf Armstrong (1889-190), Earl Moran (1893-1984), Earl Christy (1882-1961), Zoe Mozert, and Margaret Brundage. 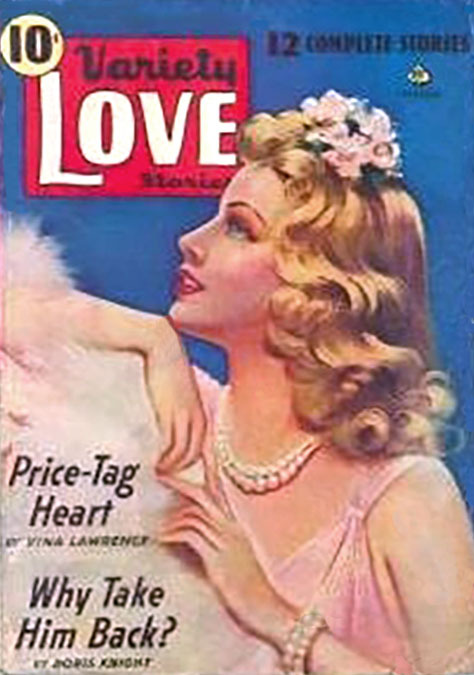 Ilo Kopland went on to draw pastel covers for romantic pulp magazines such as, Love Book, Variety Love, Love Fiction Monthly, and Love Short Stories. 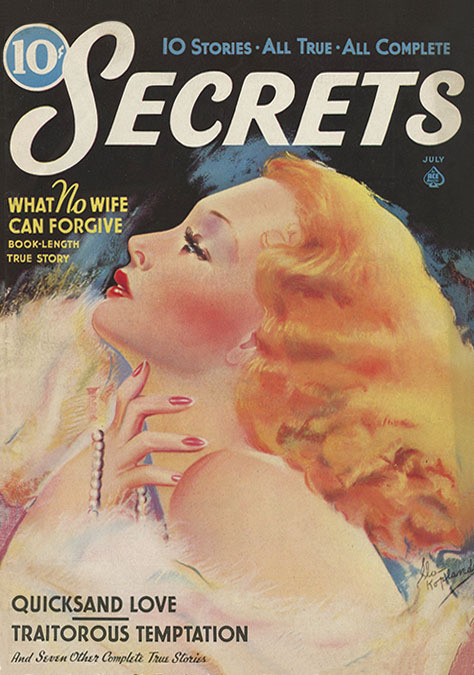 She also made pastel covers and story illustrations for slick magazines, such as Secrets and True Magazine. By 1939 Mavis Kopland lived by herself in a large apartment building at 5 Prospect Place in Tudor City along the East River at 43rd Street. She struggled to support herself as a free lance commercial artist, but was frequently unemployed. In 1944 she became ill and returned to recuperate with her family in Montana, where she died at the age of thirty-six on November 26, 1944. Ilo Kaplan also returned to live in Billings Montana. 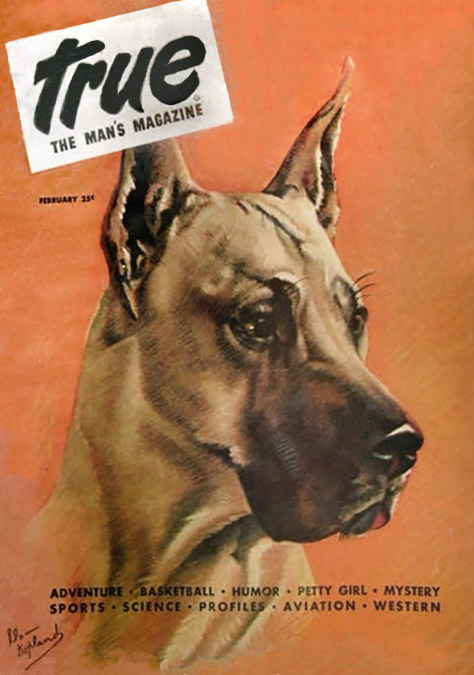 She continued to illustrate romantic fiction, and also developed a second career painting dogs for kennel shows, calendars and hunting magazines. 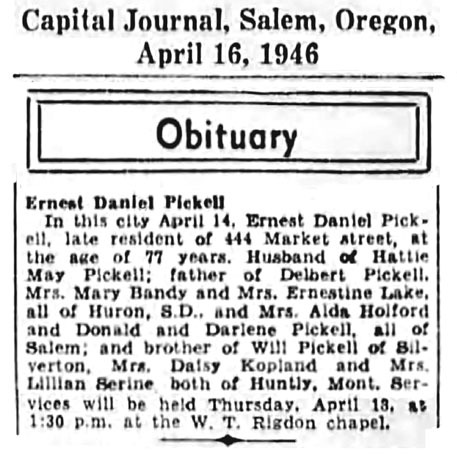 On April 16, 1946 Daisy Kopland's father, Ernest Pickell, died at the age of seventy-seven in Oregon. 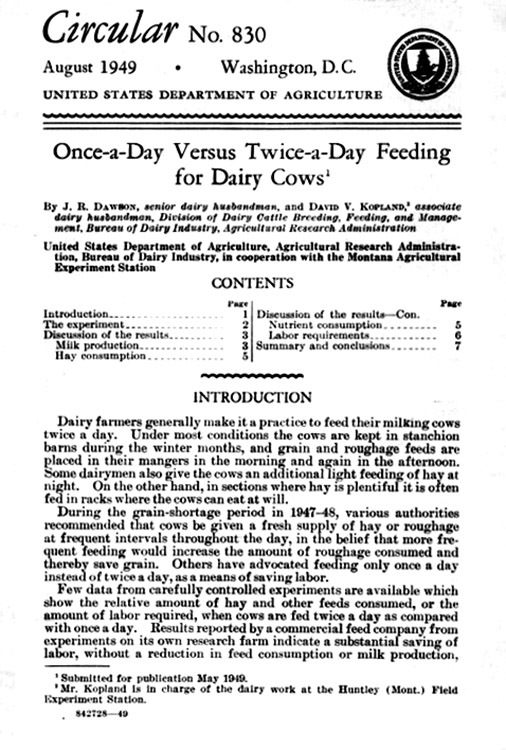 During the 1940s the U.S. Department of Agriculture produced a monthly circular with reports of developments in dairy research that were authored by David Victor Kopland. 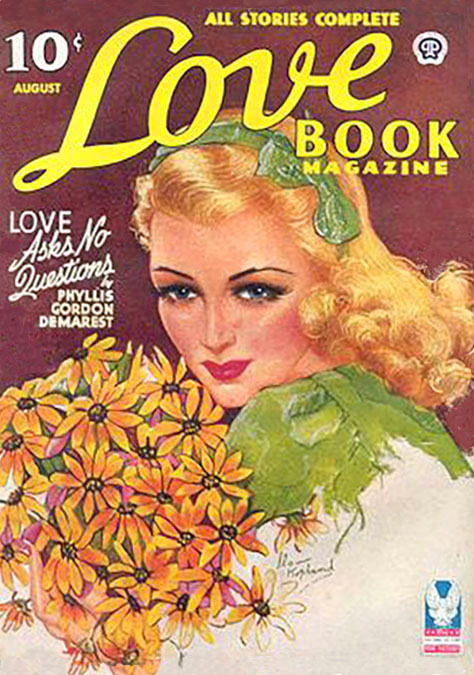 On September 9, 1958 Ilo Kopland's mother, Daisy Kopland, died at the age of eighty-eight in Montana. 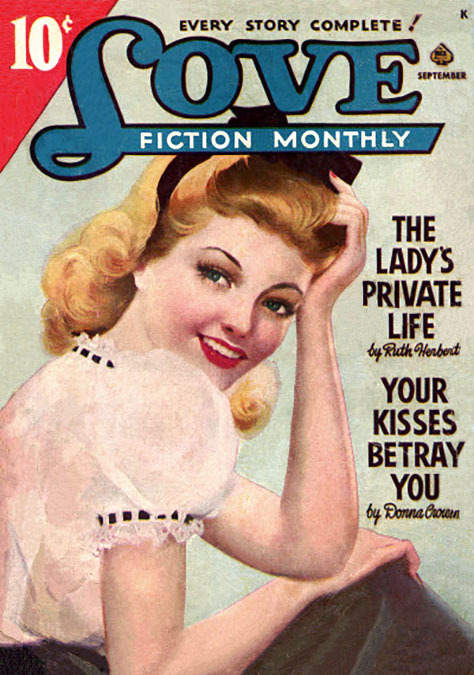 In 1959 her brother David Victor Kopland married his wife, Janet Kopland. 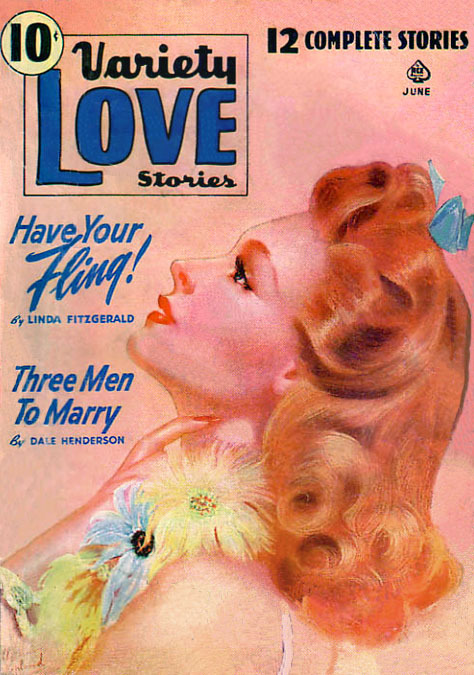 She was born April 1, 1897. The bride and groom were sixty-two and sixty. 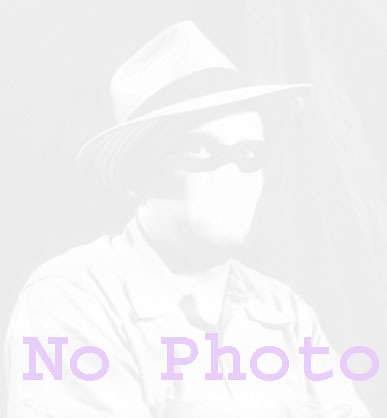 On September 12, 1963 David Victor Kopland died at the age of sixty-four in Montana.